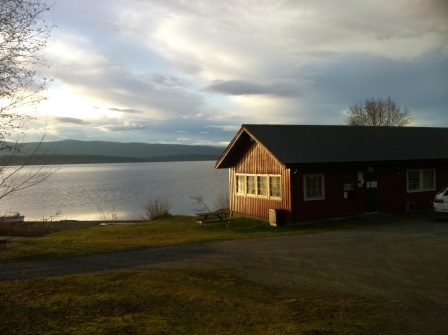 Snåsavatnet is situated in Steinkjer and Snåsa in Innnherred in North-Trøndelag and offer many great experiences and activities. On your trip along Snåsavatnet, you can eat local food, hike in beautiful terrain, live by the water, visit attractions and fish trout and char. Snåsavatnet/Lake Snåsa is Norway’s 6th largest lake and is located in beautiful surroundings in Steinkjer and Snåsa in Innherred, North- Trøndelag – just over an hour north of Trondheim. We have compiled a list of accommodation, expericenses and activities around Snåsavatnet. 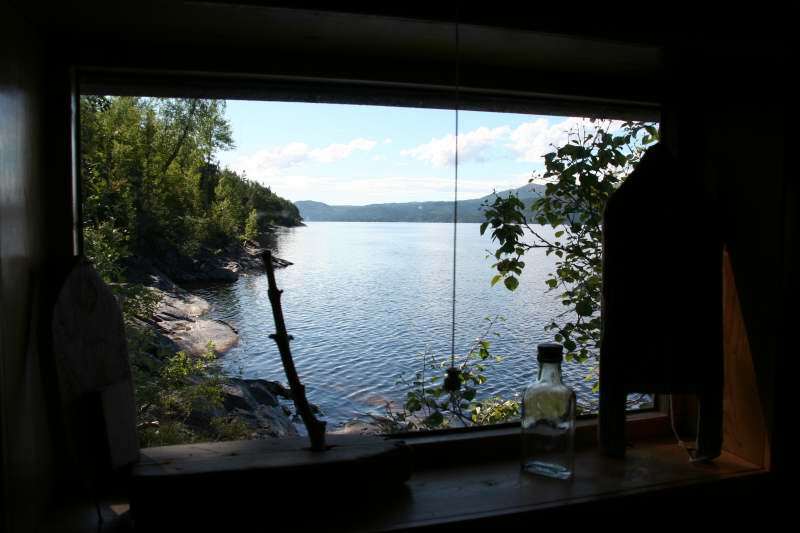 At Bearhunter Schulz, you can stay in cabins with self catering, all located close to the lake. 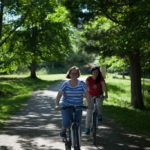 The location of the cabins are perfect for drowsy days on the rocky shores, boating/fishing, bike riding or hiking in the woods. Snåsa Hotell is located peacefully and rurally by Snåsavatnet. Perfect for holidays or meetings and conferences. The hotel serves everything from home fare to the most delicious dishes, all using local produce og very good quality. 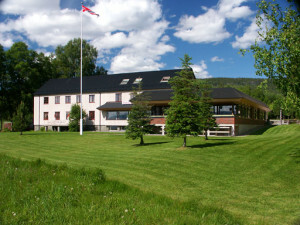 Føllingstua is located at the southend of Snåsavatnet, by the E6. They offer accomodation in cabins and rooms, and dedicated pitches for motor homes and caravans with access to electricity. They offer boat and canoe rentals and sell fishin licenses for Snåsavatnet. They have a cafe and a kiosk and during the summer season they offer dinner service (other times of the year, by prior agreement). Vegset Camping is situated at the northend of Snåsavatnet, just by the E6. They offer accommodation in cabins with cooking facilities and dedicated pitches for motorhomes and caravans with access to electricity. There is a kiosk on the premises. There are also shower facilities. The perfect place for swimming, fishing, barbequeing and relaxing. (Spring 2015, undergoing total renovation of the campsite). 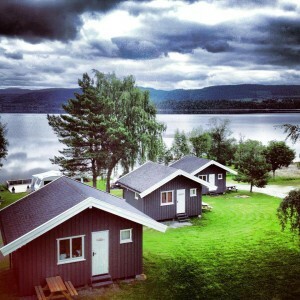 Motel and camping site located idyllically down by Snåsavatnet, close to the E6. Pitches for tents, motorhomes and caravans. Cabins in various price ranges and rooms in the motel building. Nice and child friendly beach. They have boat rentals and the place is ideal for canoeing and kayaking excursions and island hopping. 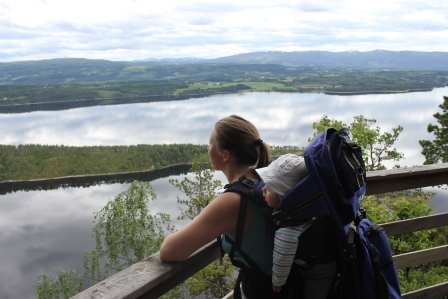 It is wonderful to walk along the water and the beaches, but there are also great hiking trips near Snåsavatnet. 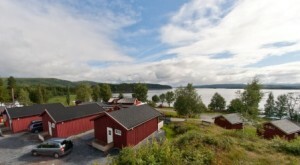 Some suggestions are : Bergåsen, Roaldsteinen in Snåsa and Isbolen in Kvam, Steinkjer. Find more toursuggestions in Steinkjer and Snåsa at ut.no (NB! change the language setting). Snåsavatnet is considered very good for fishing trout and char. 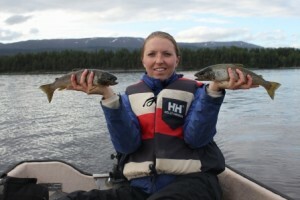 Fishing licenses can be obtained from amongst otheres; Føllingstua Camping, Kvam Motell & Camping, Bearhunter Schulz Summer residenzer, Vegset Camping and Snåsa Hotell. It is also possible to hire a boat with several of these companies. Snåsavatnet Fishing Festival is arranged every year the last weekend in June, with the “Gold Weight” of NOK 50 000 as the main prize, scooter show on Snåsavatnet, fishing and activities for kids, parties and lots of fun. 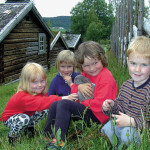 Visit a Summer Mountain Farm and be happy! 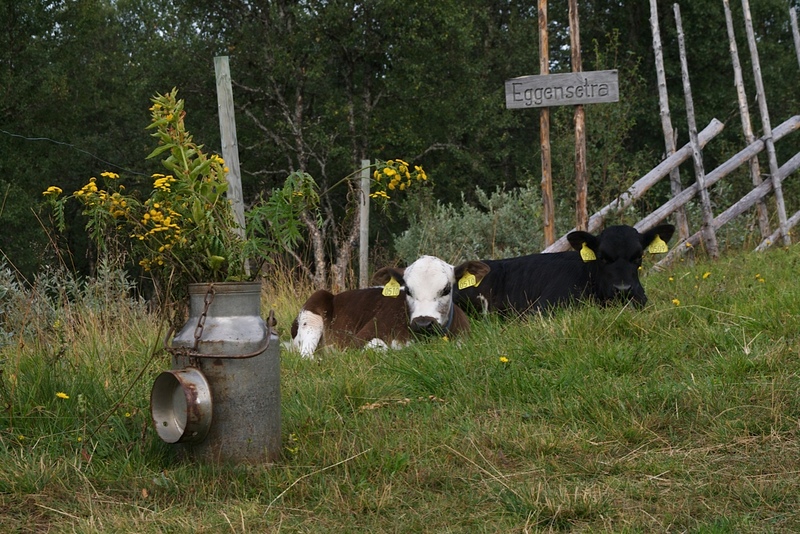 At any given time there are over 15 summer mountain farms that are active during the summer season in Snåsa. Taste home made butter and newly cooked sour cream porridge and let the kids wreak havoc. It is summer and mountain farm time. 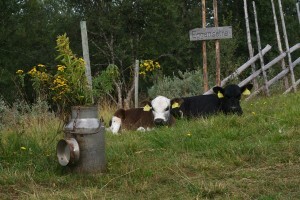 More information about summer mountain farms. 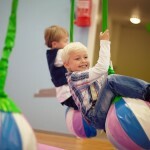 In steinkjer you can visit Egge Museum, Dampsaga Bath & Gym, Lykkeland and shop in the cozy city centre or in Amfi – Nort-Trøndelags largest shopping mall. 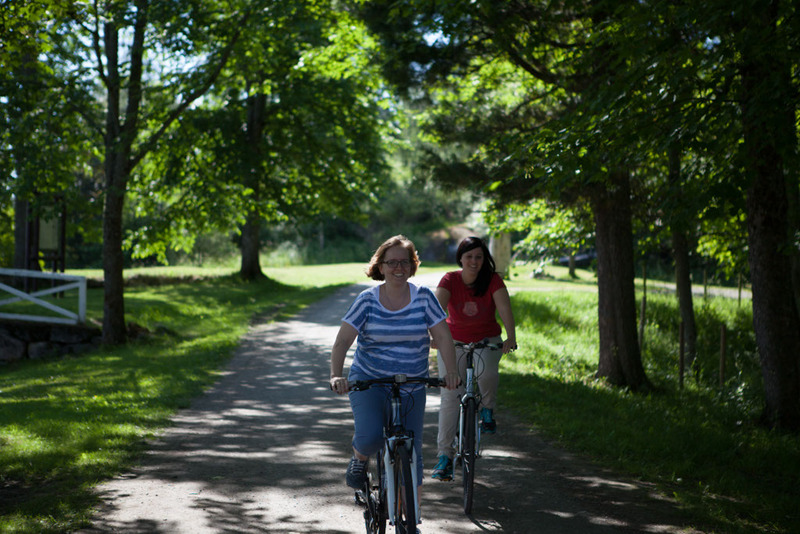 Hire a bike through and we deliver the bike to you locally at a place of your choosing.